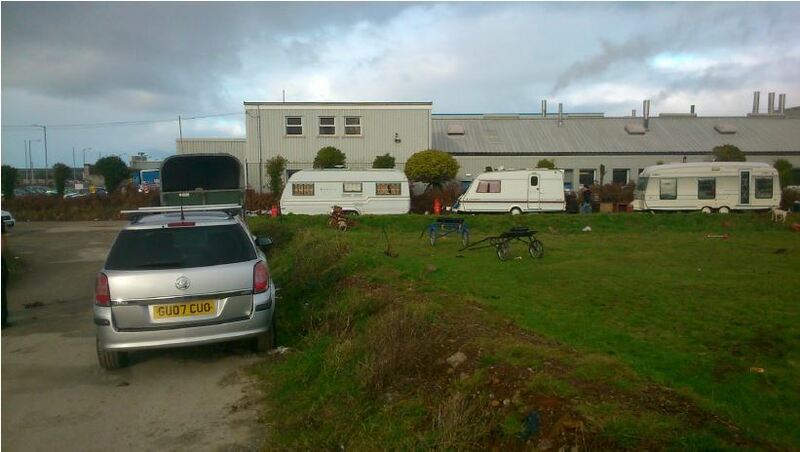 We were called to a site in Redruth, Cornwall recently to remove a small traveller group consisting of 3 caravans a horse box and a van. 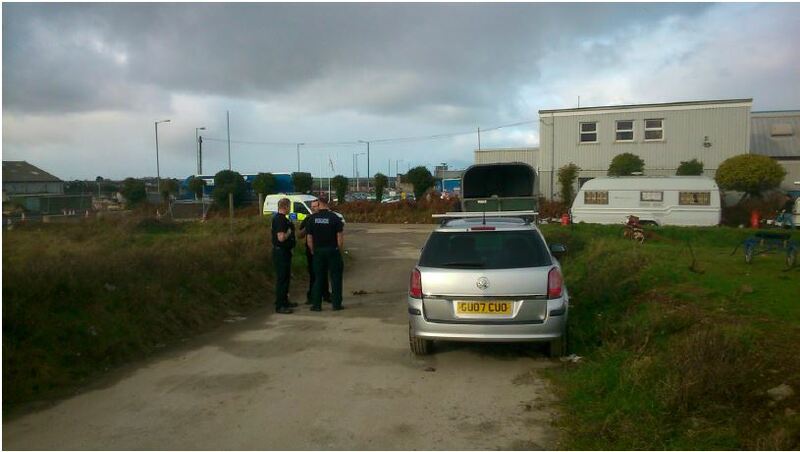 The operation was supported by PC Greg Dawson Devon and Cornwall Police Liaison officer for traveller communities in Devon and Cornwall. 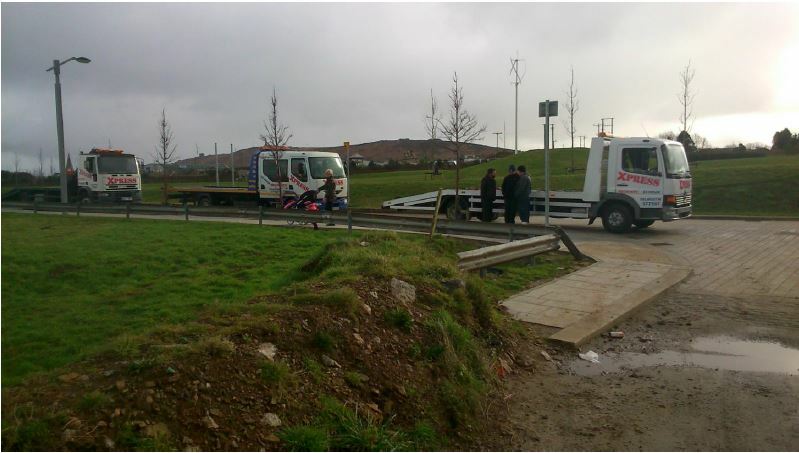 Our team arrived with 3 tow trucks ready to move the caravans and vehicles depending on how the travellers reacted to being evicted. A vet was called out to check for the health of the horses that had been left behind, but thankfully that was not required as the travellers came back to collect everything and then moved off slowly. 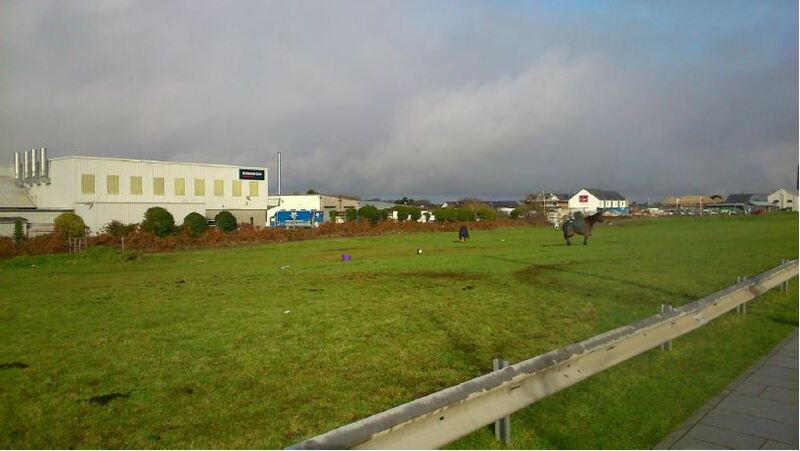 If you are the owner of a commercial property and find your land invaded by travellers we are able to not only offer a removal service but also vacant property security solution to prevent it happening again once the area is cleared. We also offer plastic barriers and concrete barriers for hire to help protect your site. We employ a number of proven techniques to maintain security 24 hours a day and 7 days a week. Contact us today for more information about an immediate situation or to secure your commercial property in case of future issues.